On Monday the US Attorney General Jeff Sessions held a press conference at the San Diego border. During the presser Sessions replied to a question surreptitiously admitting he is part of the Deep State. This is why Congress wants him held in contempt. The Department of Justice also shot back on Sunday, releasing the letter sent to Nunes on May 3, which addressed the classified information Nunes had requested. It appears from the letter Nunes had asked for information on a specific individual, not yet named and considered by DOJ to be a very valuable person for a counterintelligence operation. The Department of Justice has written him a letter and to responded appropriate to him. Ah. The request he’s made is one that the intelligence communities and the Department of Justice feels is not grant-able. We explained that we liked, that we’d be willing to talk to him about it before the details about which I’ve written to him can be discussed. As Sean Hannity later states in the above video, if thesed guys don’t do their job and stop the redacting and start providing documents requested by Congress, it is time for Sessions and Rosenstein to be held in contempt. It is now time and it has been time for many months. Sessions’ FBI and DOJ redact documents to cover for their crimes and corruption. They created the phony and unconstitutional investigation into President Trump and the non-existent collusion with Russia. This is not a crime and after many months of investigation, there is no proof of this non-existent crime even occurring. Based on Sessions actions to date and his now more outward stance above, it is clear he is part of the Deep State. 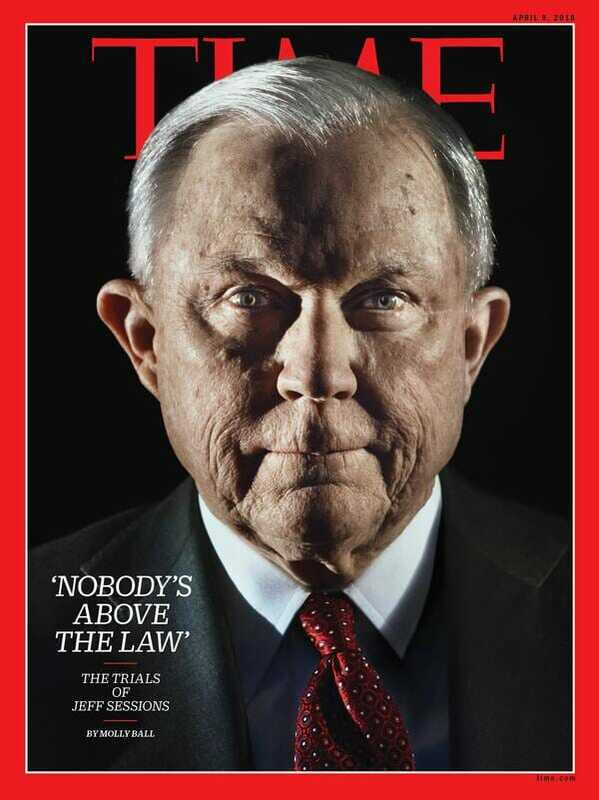 Sessions must be held in contempt. Sessions must go.